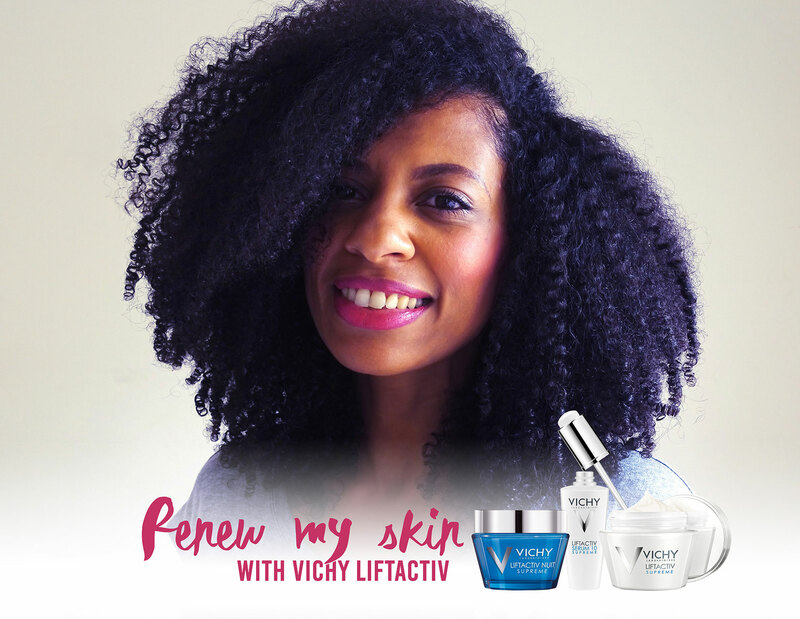 I have a new video out where I show you how I use four of Vichy’s LiftActiv skin care products as part of my new moisturising routine, in partnership with Beauty Bulletin. Please check it out and let me know what you think. And make sure you subscribe while you’re there if you haven’t already. Also check out #MySerum10 on social media for further updates.